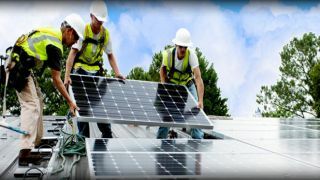 Get a Free Solar Quote. Photovoltaic Solar panels in Malta these days are sleek, beautiful and more affordable than ever before. We are leading suppliers of Trina Solar, LG and SunPower PV Panel systems in Malta. Solar thermal heating for domestic hot water is the fastest growing renewable technology across Europe. We offer a wide range of Solar Water Heating products including solar water heaters, thermal systems, pool heating etc. 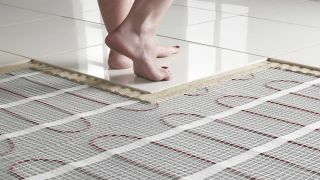 Make your home a comfortable place with central heating or underfloor heating. 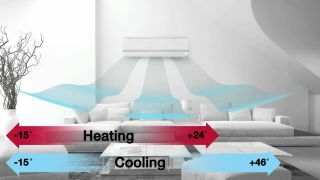 At Renergy Ltd we offer central heating and underfloor heating that can work with electricity or otherwise with water heating. 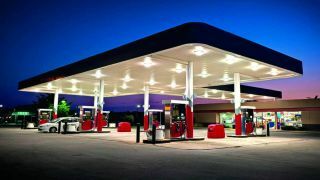 Renergy Ltd, through our team of qualified engineers offers consultation and installation of Petrol Stations in Malta. We work with various suppliers to accommodate the client. 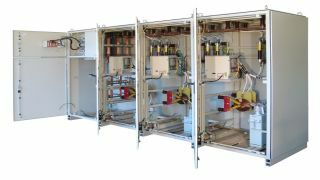 There are numerous benefits to be gained through power factor correction. These benefits range from reduced demand charges on your power system to increased load carrying capabilities in your existing circuits and overall reduced power system loses.